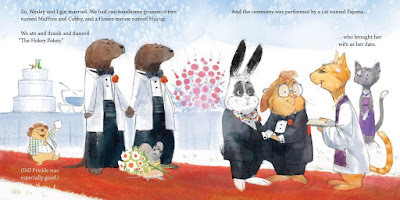 Oliver's book “A Day in the Life of Marlon Bundo,” written and published on the quiet, is about Pence’s bunny falling in love with another male bunny and getting married. “Because that’s absolutely fine, and It’s a sweet children’s book”, Oliver said. 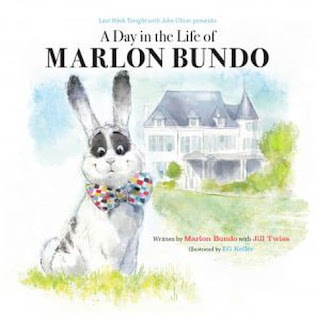 The book, made in collaboration with Chronicle Books to benefit AIDS United and The Trevor Project, a charity seeking to end suicides among LGBT youth, is currently being reprinted. 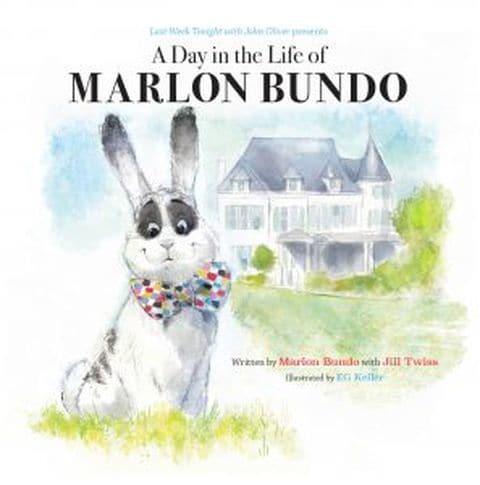 The book was published one day before the release of its inspiration: a picture book called "Marlon Bundo's A Day in the Life of the Vice President", written by the VP's daughter Charlotte and his wife Karen. The parody version of the book was the No.1 bestseller on Amazon.com and the Pence version ranked 15th. It is important to mention that all profits from sales of the books will go to The Trevor Project, which benefits LGBT teens at risk, and AIDS United. Although the first printing is sold out, a second printing is underway, and you can reserve your copy at Amazon now.